The Blaze 900 features excellent efficiency with amazing coverage. They are extremely clean burning, with low emissions of 0.7g/kg and an efficiency rating of 72%. The unit can heat up to 28 squares with ease, burning so efficiently that it already exceeds emission standards set to be introduced in 2019. From industry leaders Pecan Engineering, the 900 features 6mm steel construction with a large internal firebox and easy to use functions. The simple clean lines provide a stylish look that fits perfectly with contemporary décor, and the large glass door gives you a great view of the fire blazing inside. The contemporary 900 range features excellent efficiency with amazing coverage. They are extremely clean burning, with low emissions of 0.74g/kg and an efficiency rating of 84%. The unit can heat between 200 – 260m2 with ease. This unit burns so efficiently that it already exceeds emission standards set to be introduced in 2019. The convection heater and three speed fan circulate the warm air and the firebrick is lined to increase thermal mass. The sturdy steel door is inset with large ceramic glass, a stylish look that fits perfectly with contemporary décor and gives you a great view of the fire blazing inside. Adding to the appeal is a practical cantilever base with approved wood storage. 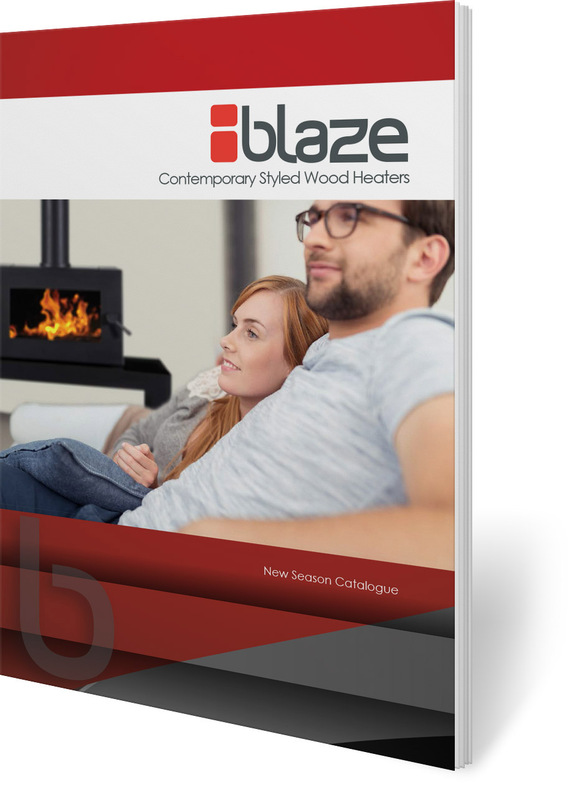 Make no mistake, once you install a new Blaze 900 freestanding slow combustion heater your most difficult task on a cold winter’s night will be to drag yourself away from its comforting warmth.